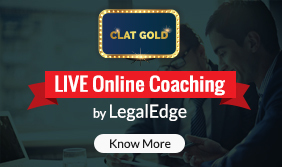 Common Law Aptitude Test is one of the topmost LAW examinations of all times. 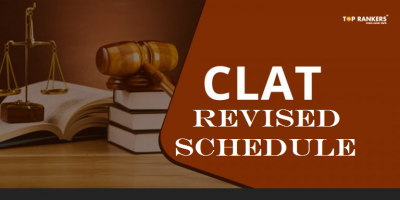 CLAT is conducted for admission of students into reputed LAW colleges of India. GK and Current Affairs are one of the most mark fetching sections of all. When you prepare well for the GK and current affairs section, you will be able to score well in this section. 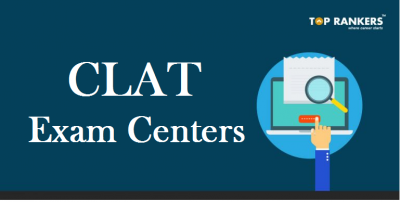 We bring you this article on CLAT GK and Current Affairs Preparation Tips which will enable you to prepare well in this section. 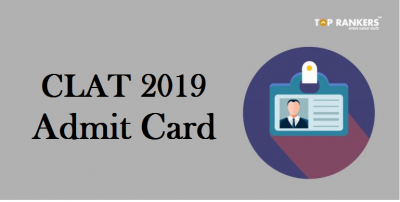 You should go through previous year CLAT papers to check the CLAT pattern asked. When you prepare with CLAT previous year question papers, you get a list of important topics related to GK. 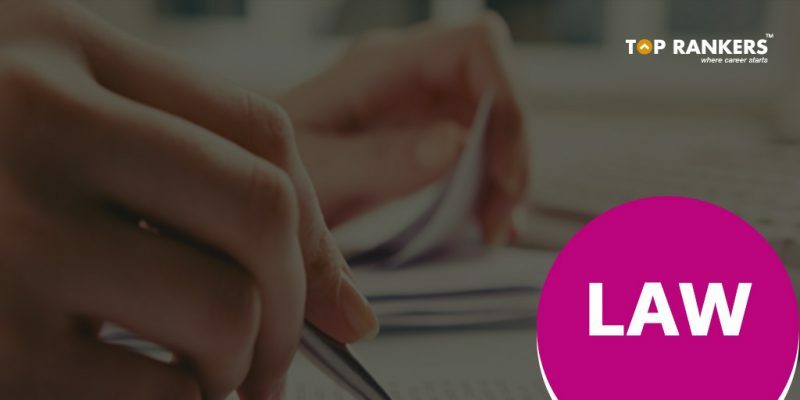 Additionally, when going through previous year papers, you will get a fair idea about how questions are asked in the exam. Mock tests are the best sources of a variety of questions from different topics. You will get the knowledge of various questions asked from diverse topics. 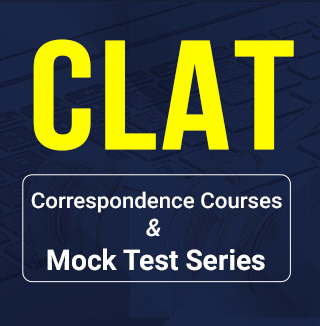 CLAT mock tests will also give you a realistic environment to test your calibre. Newspapers and magazines cover all the incidents in the national and international domain. Inculcate a regular habit of going through newspapers and magazines which will keep you updated with the latest of news. In CLAT 2016, the GK section consisted of around 40 questions from current affairs and around 10 questions from static GK. This again means that students need to focus more on current affairs and less on static GK. The questions were asked from topics like politics, finance & economy, sports, social and legal affairs. 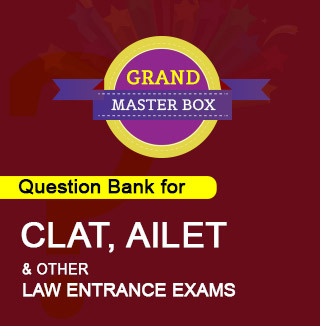 In CLAT 2017, 40+ questions were asked from current affairs. Most of the questions were solely based on events from the first half of 2016. Around 4-5 questions from static GK. This section of GK in CLAT 2015 was easier as compared to other sections. About 35 – 40 questions were asked from current affairs and rest from static GK. Maximum number of questions were asked from Politics and Government minimum questions were asked from sports. The paper was more of a current affairs thing. If a person had kept a track of current affairs on a daily basis, he/ she can easily score as compared to their counterparts focusing more on static GK. The GK section in CLAT2014 was relatively easier when compared to GK section in CLAT 2013. The question paper was a mix of static general knowledge questions and current affairs with maximum number of questions. The maximum questions were asked from Politics and Government and there were minimum questions from sports. Questions from History were 5 – 6 in number and they were tough to answer. The rest of the section constituted knowledge of personalities, Economy and International Organizations. The GK section of 2013 was at par with GK section of 2012. This year, the question paper was, as usual, consisted of more questions on current affairs. There was a minimum number of questions from General Science as compared to previous years. There were also a few questions on which were a bit tough as far as the difficulty level is concerned. Rest of the questions were asked from knowledge of personalities, world days and international organizations. Some questions were directly repeated from previous year question papers. 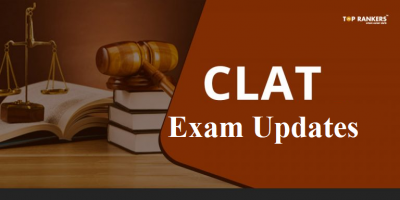 Stay tuned for more updates on CLAT GK and Current Affairs Preparation Tips. All the best!